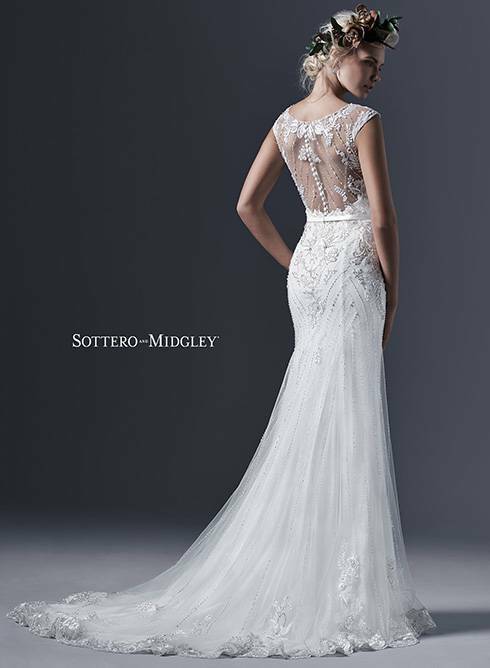 Inspired by the modern elegance surrounding today’s couture bride, Sottero and Midgley’s Fall 2015 collection is seductive, sophisticated, and sensational; a unique blend of beauty, style and artistry. 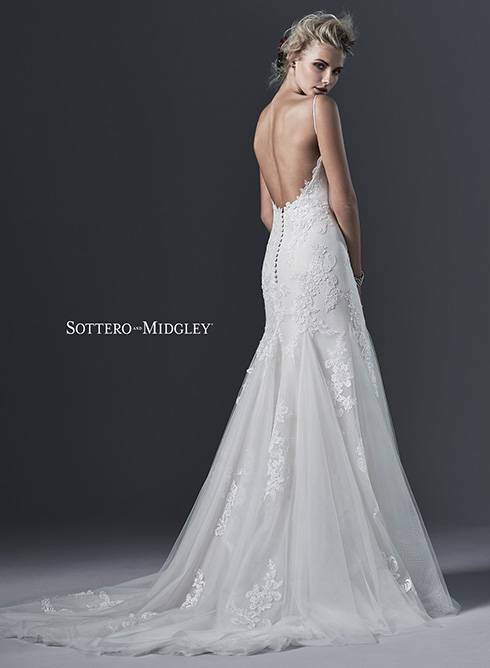 Sottero and Midgley Fall 2015 celebrates romance with classic silhouettes, updated with avant-garde details. 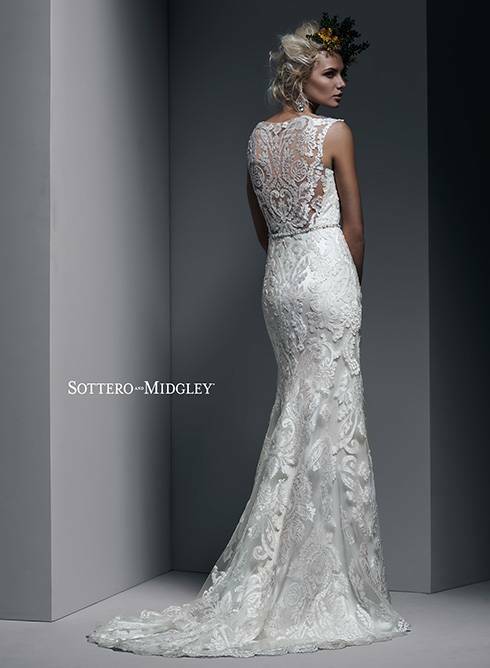 Contemporary fit and flare silhouettes are renewed with striking bold lace patterns, paired with demure illusion lace gracing plunging necklines and backs. 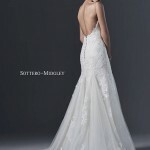 Sheaths are glamorous and bewitching, glimmering with intricate patterns of hand-sewn embellishments and daring open backs. 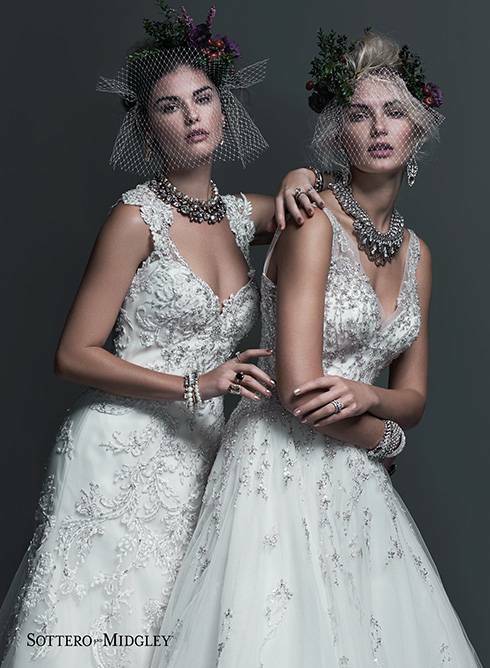 Ball gowns with billowing layers of tulle or organza are accented with decadent bodices, adorned with sparkling Swarovski crystals and beads. 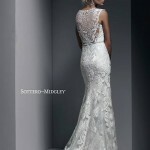 Ornate clusters of opal and silver beading, Swarovski crystals and pearls adorn shoulders and accent waistlines. 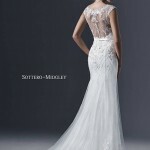 Colors include glimmering metallics and soft shades of blue and blush. 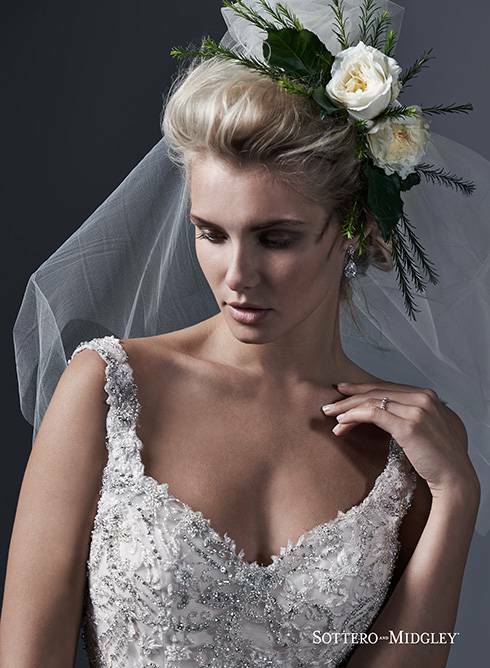 We are beyond excited to share this new collection with our clients!